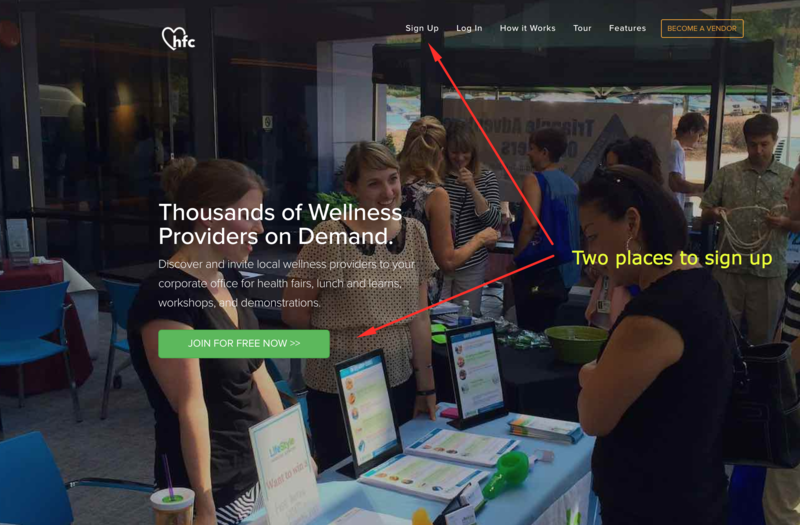 This help post is to show you how to create a profile and gain access to your health fair planning dashboard. You're going to start at the homepage. No surprise there. 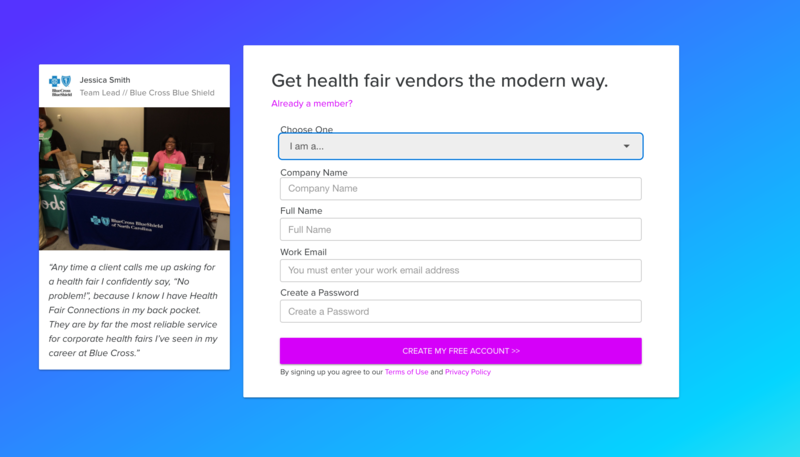 Now that you have created a profile, the last thing to do is to list your health fair. Once you complete your profile, you'll be taken to your overview dashboard. 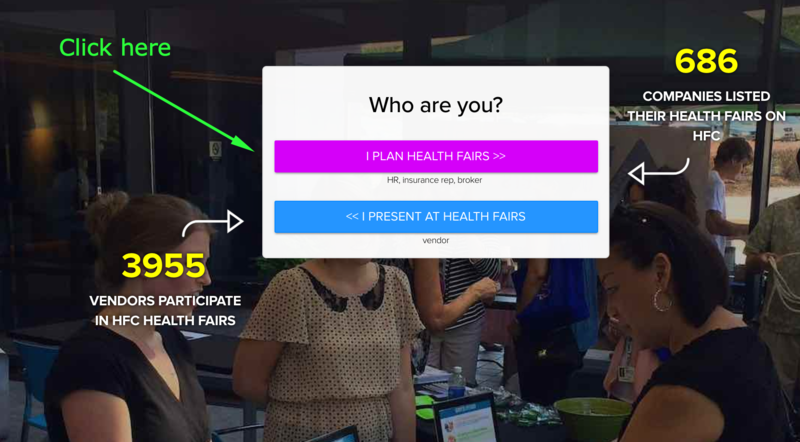 You'll see a giant button that says "create a health fair." As you can see, there are four steps on the form. This is the information vendors will need to know before committing. Once you finish the creation form, you're done! The orange box you see in the screenshot above will guide you through all the features of your dashboard. Our team will review your listing and make it live to vendors. After that, it's all downhill from there!